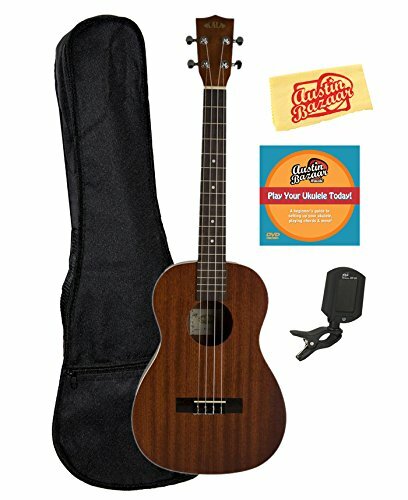 (Essential Elements Ukulele). 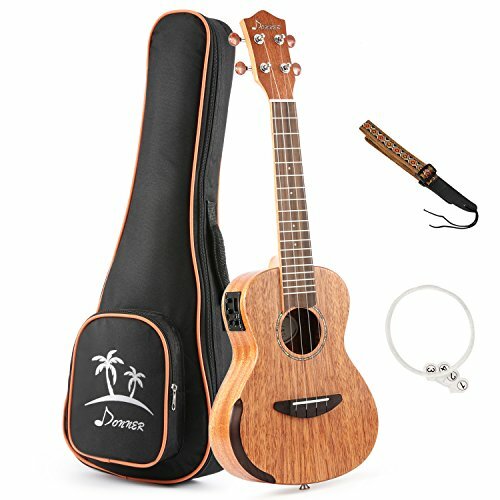 Playing the ukulele is an enjoyable, easy, and inexpensive way to get involved in music. 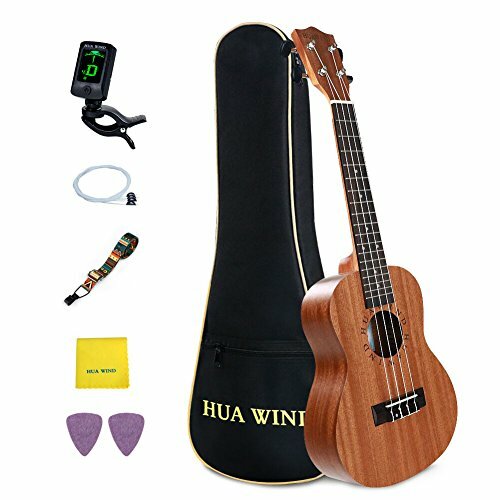 It provides a way to be informed musical concepts and skills that can apply to any instrument you make a decision to study. 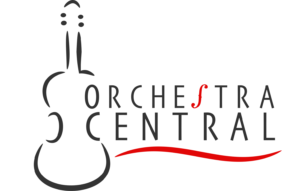 Moreover, it’ll come up with a great opportunity to share the joy of making music with other people. 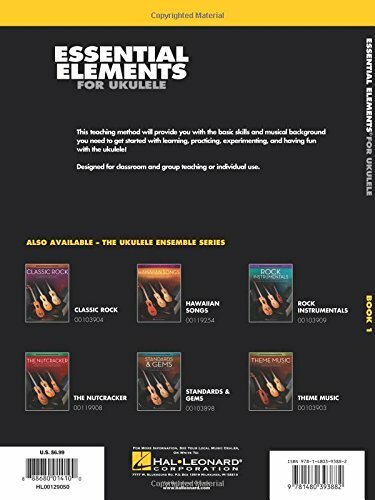 This book will help to will give you the basic skills and musical background you want to get started. 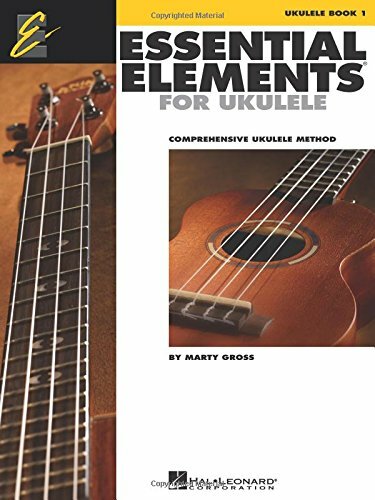 This carefully crafted method emphasizes chord strumming skills; teaching students HOW to practice; note reading exercises; “chord challenges” to discover ways to figure out chord progressions; tab reading; and more. It is usually nearly 30 familiar songs that students can play even as still learning, including: All My Loving * Home on the Range * Hound Dog * Jambalaya (On the Bayou) * La Bamba * The Lion Sleeps Tonight * The Rainbow Connection * Take Me Out to the Ballgame * and more! 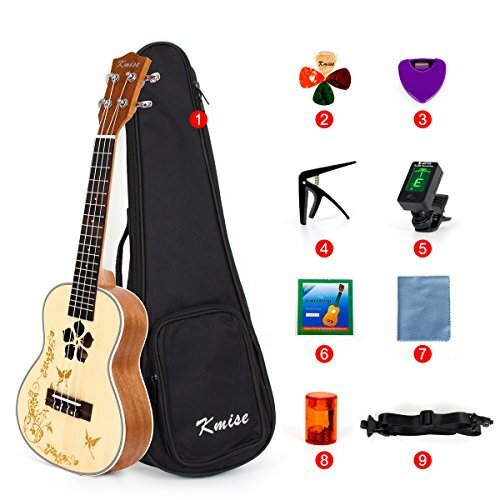 Practice, experiment, and have fun playing the ukulele! Click here for a demo video from creator Marty Gross.